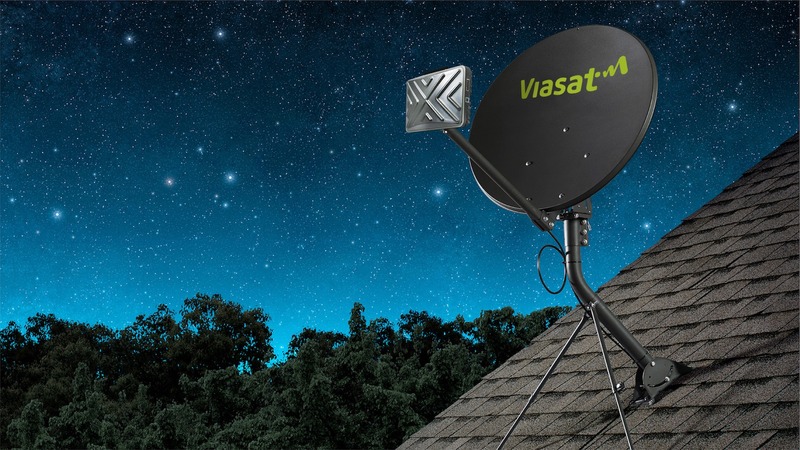 We have been in the Satellite Industry since 2007 and became an Authorized Retailer for Viasat, Directv, and Vivint in 2015. 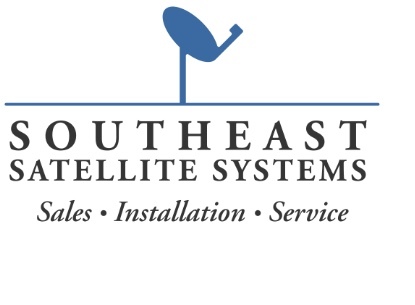 We take pride in our work and strive to have the best customer service around. Give us a call for the best deals around.